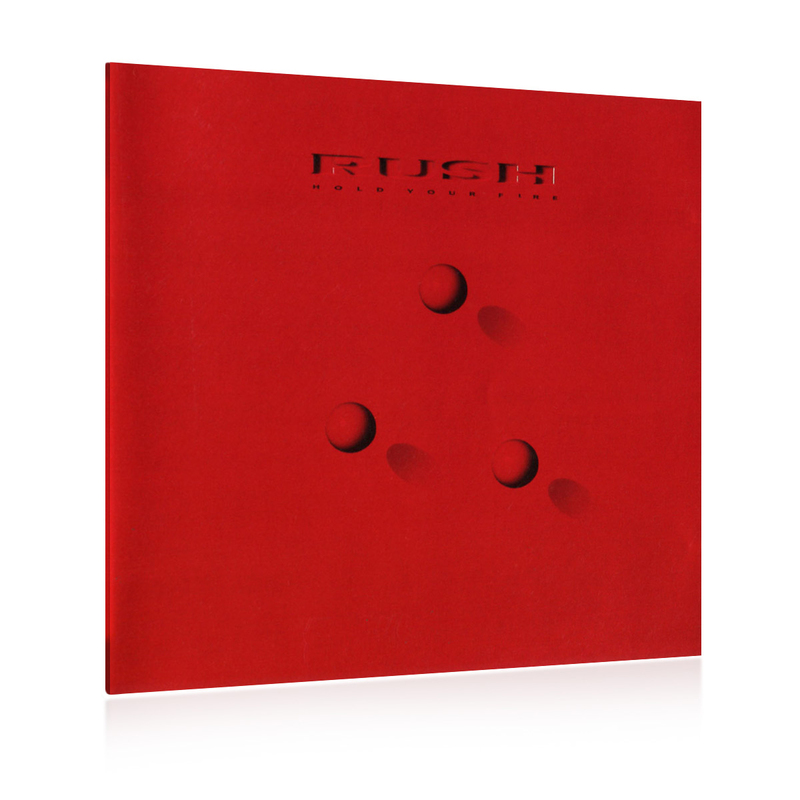 Part of the Rush Tourbook Remasters series, the "Hold Your Fire" Tourbook is 28 pages and includes behind the scenes photos, gear lists and more! 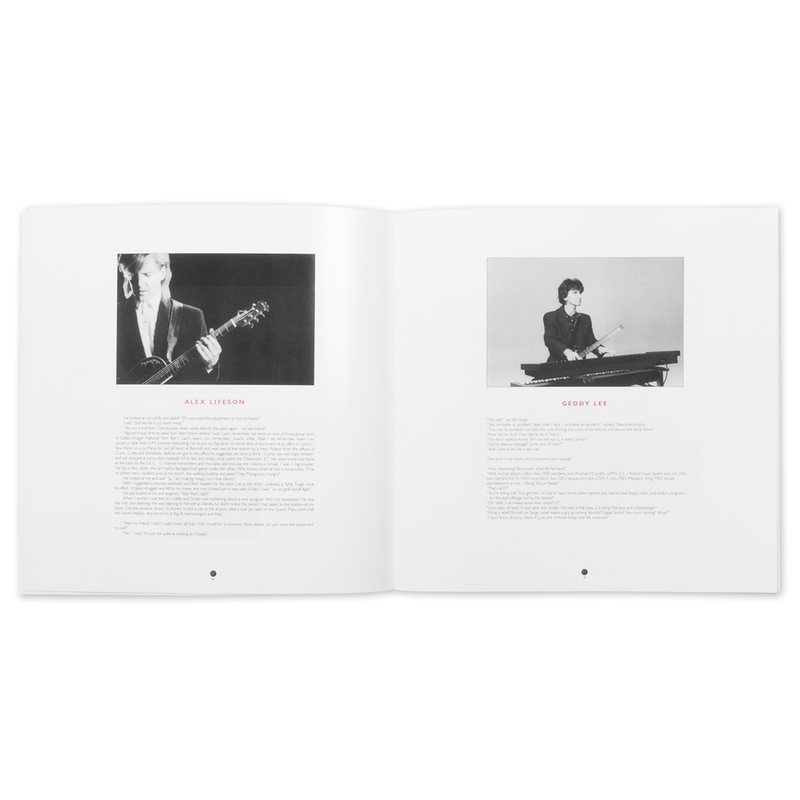 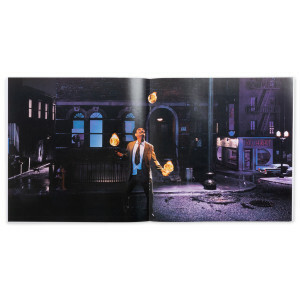 This 12x12 sized book has been brought back to all its glory and then some with modern printing technology and includes high-end laminated covers. 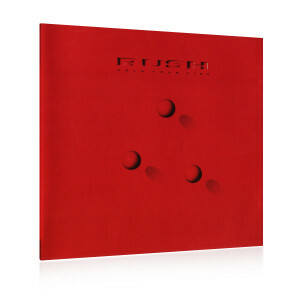 The book also features the story of the making of "Hold Your Fire" as told by Neil Peart.